I know this isn’t a popular philosophy, especially among mothers, but hear me out. It’s no secret that my faith is of utmost importance, so God comes first in my life no matter what. But regardless of your belief system, your husband should come before your kids. Now unless you’re married to someone who is abusive (get professional help), no man in his right mind would ask you to put your kids aside to serve his every need while neglecting them. That’s not what this means. When you board an airplane, the flight attendants are required to go over emergency preparedness prior to takeoff. When explaining the part about how to operate the oxygen mask, passengers are instructed to first put the mask on themselves before putting it on their small child. Is that because they think you are more important than your kids? Absolutely not. But you cannot effectively help your child if you can’t breathe yourself. The same holds true with marriage and parenting. You cannot effectively parent your children if your marriage is falling apart. There will also come a time when your kids will leave the house to pursue their dreams as adults. If you have not cultivated a lasting relationship with your spouse, you will have both empty nests and empty hearts. This is all true. Love God first then the rest will follow. Very nice post. I liked the analogy of the air mask on the plane! Poignant Terri - and the airplane analogy is really an important reminder! I agree with this completely... which probably explains why my first marriage did not last. So many tell couples that they "should stay together for the kids", which is so wrong. I did not want my kids growing up around unhappiness. Now, that I am remarried and happier, I know the kids are far better being a part of positive family relationships. I'm always inspired by that airplane emergency analogy. 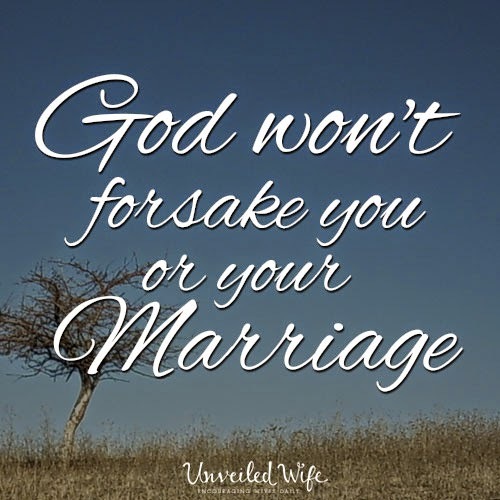 It's so important to take care of a marriage, because that's going to (hopefully) last the rest of your life, while your kids, as wonderful as they are, will be gone and on their own before you know it. I agree in putting God first. But I have seen too many women put their husband before the children. That's OK when the husband is committed. But when he's not. Who cares about the kids when mom is too busy taking care of their dad? I like the airplane analogy, but I wonder, do you have to choose? Can't you put both your husband and your children at the same level? I don't know. It's something to think about definitely.